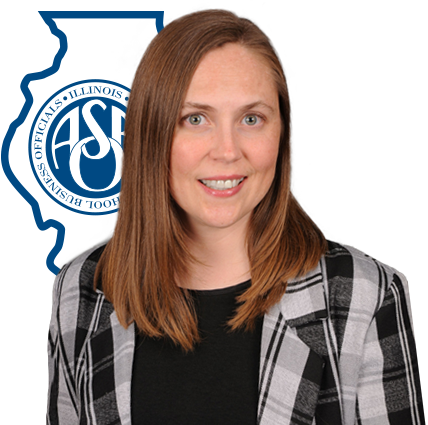 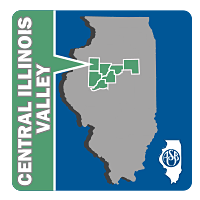 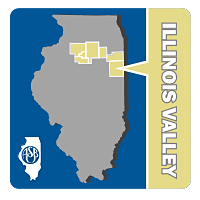 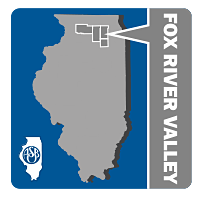 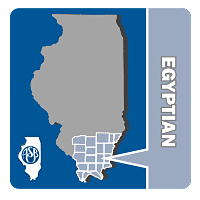 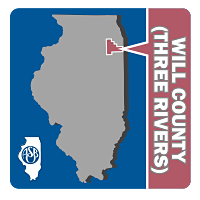 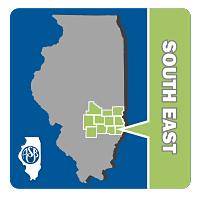 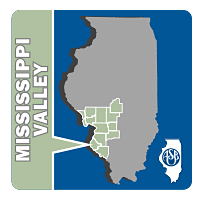 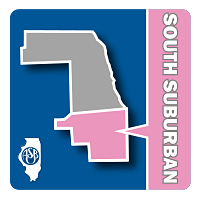 Illinois ASBO Regional Organizations bring together like-minded professionals in your area. 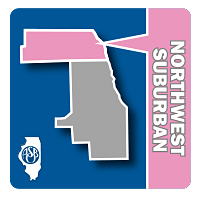 Hear speakers on relevant local issues and timely topics for school business officials. 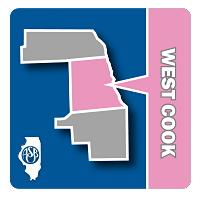 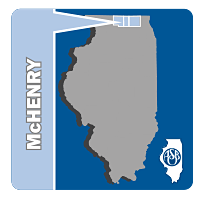 Below is a listing of current regionals throughout the state. 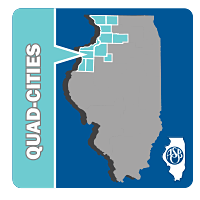 Find your next opportunity, get in touch with your committee chair to be added to their contact list and find out more about participation. 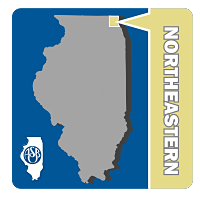 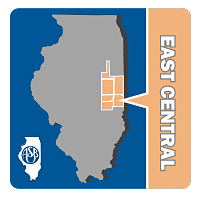 You can find a full listing of upcoming regional meetings on the Event Calendar. 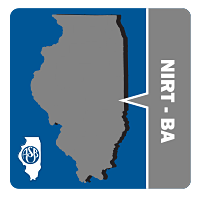 Learn about Regionals created specifically for facilities professionals. 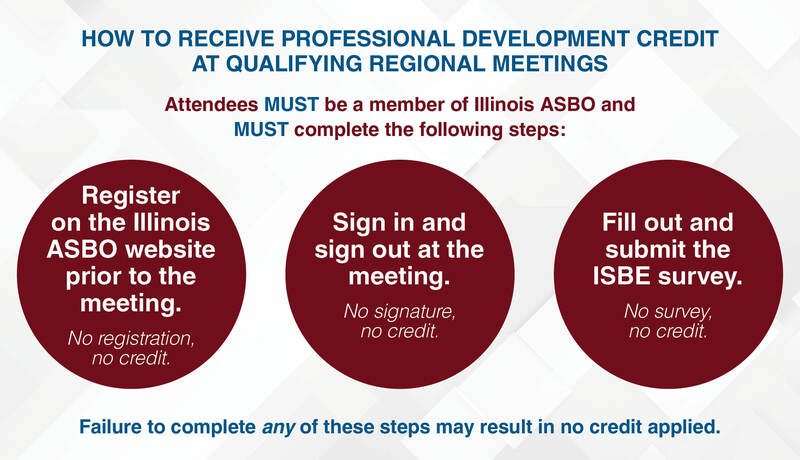 Information for Regional Chairs on awarding PD Credit.